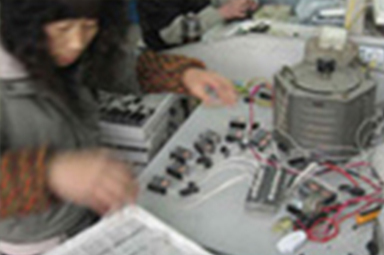 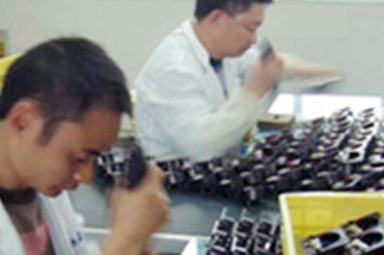 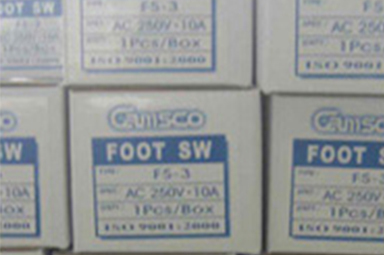 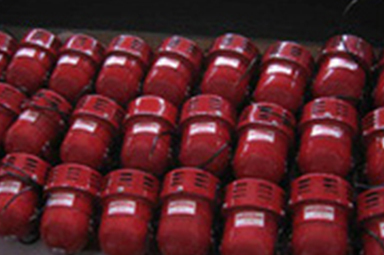 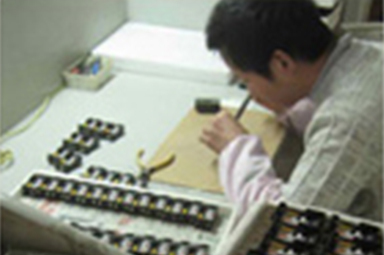 Established in 1979, Camsco Electric is a manufacturer and exporter of professional electrical system components, electrical parts based in Taiwan. 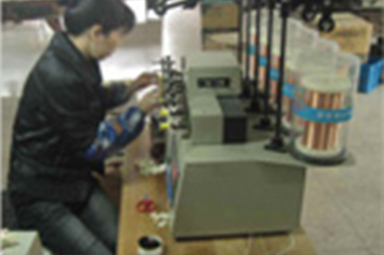 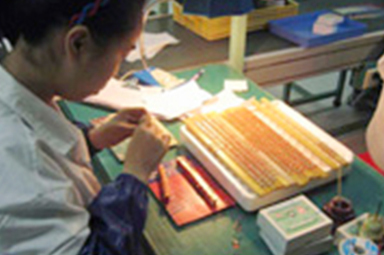 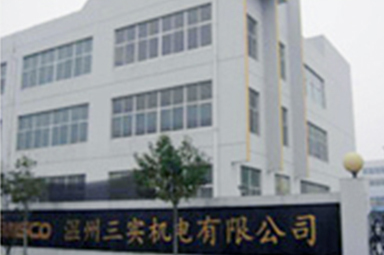 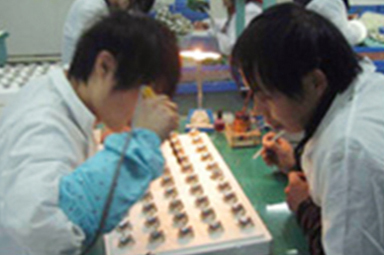 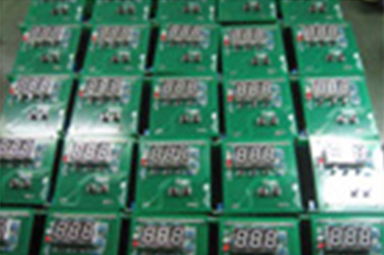 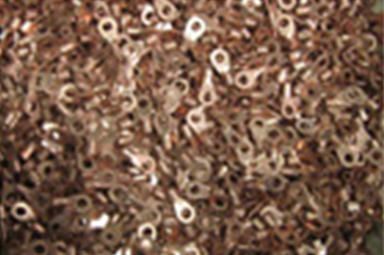 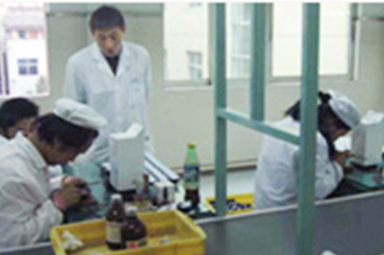 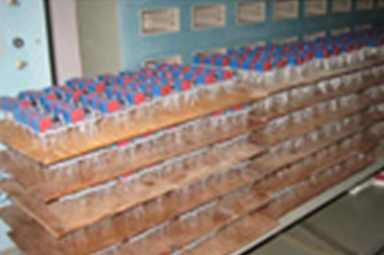 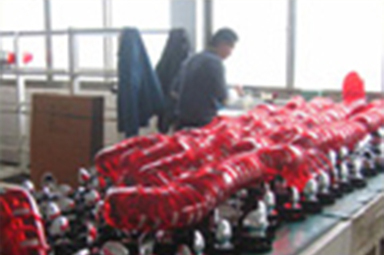 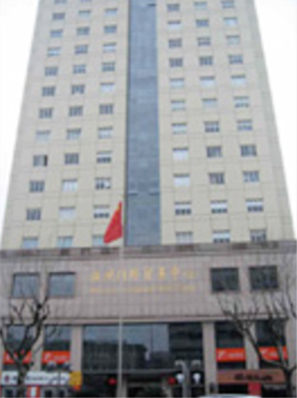 In 1990, we set up a branch office in Wenzhou, and two factories in Wenzhou and Zhangzhou ~ China. 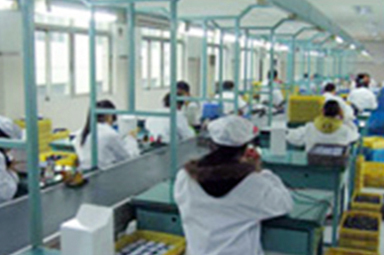 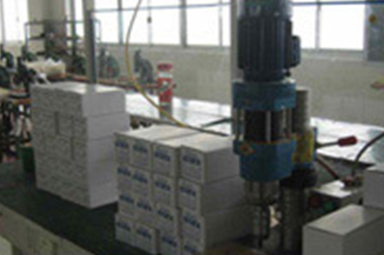 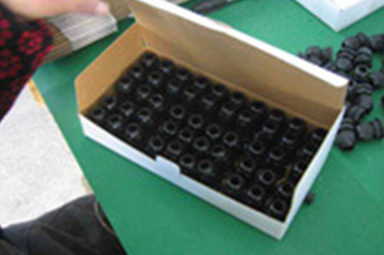 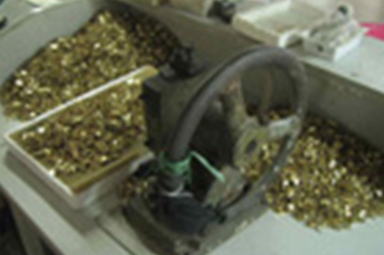 With state-of-the-art processing equipment and production lines, we engage in one-step precision molding and provide customers with the most comprehensive products and services .